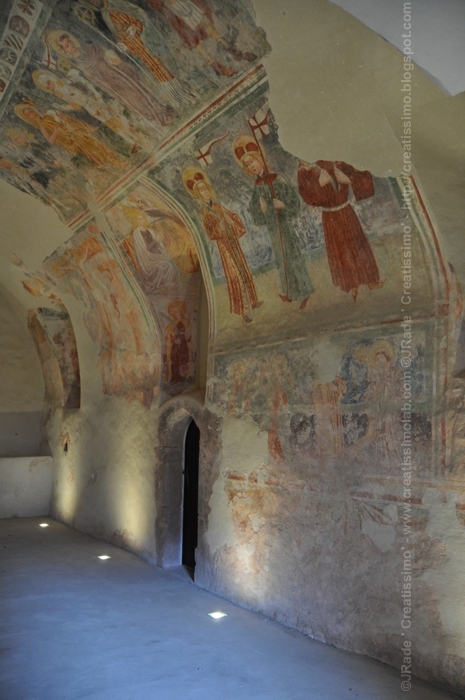 One of the oldest frescos in Slovenia. Gothic, from 15.c. Castle Turjak. Posted on November 5, 2010 by Creatissimo - Jozica Rade and filed under creative works, photography, travel.